The day we’ve all been waiting for (well, that I’ve been eagerly waiting for) is finally here! 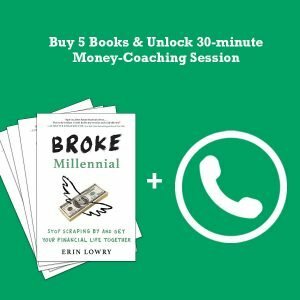 BROKE MILLENNIAL: Stop Scraping By and Get Your Financial Life Together is officially on shelves. 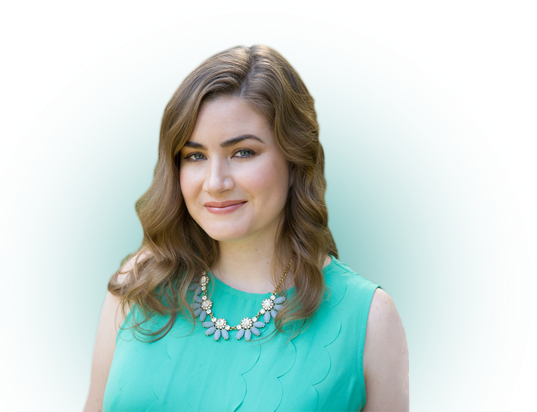 – Understanding your relationship with moolah: do you treat it like a Tinder date or marriage material? – How to get “financially naked” with your partner and find out his or her “number” (debt number, of course) . . . and much more. 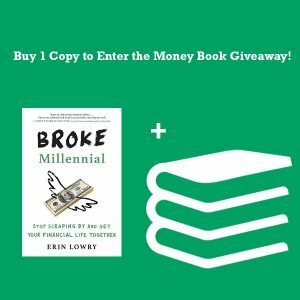 [ALL CLAIMED] Buy 1 copy of Broke Millennial and be eligible to enter the Great Money Book Giveaway! 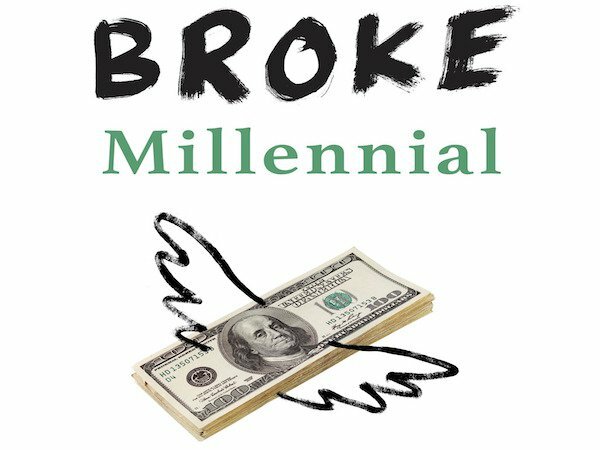 Submit proof of purchase to info@brokemillennial.com. 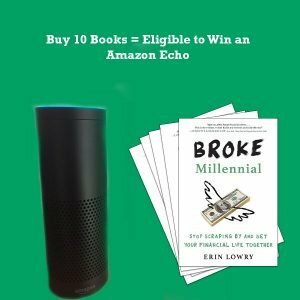 Submit your proof of purchase to info@brokemillennial.com to claim your prize. Available while supplies last. First 10 submissions will win! Submit your proof of purchase to info@brokemillennial.com to claim your prize. Coaching sessions are transferrable if you prefer to give it to a friend/child/spouse etc. Buy 10 copies and be entered for a raffle to win an Amazon Echo! Really want to go big? 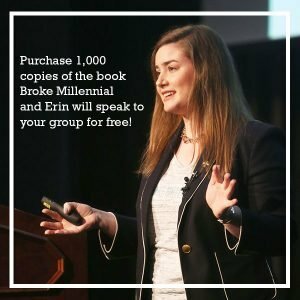 Buy 1,000 copies and I’ll come speak for free (travel costs included)! Buy 1,000 copies of the book and I’ll come do a customized money lecture or financial wellness workshop for your group. Costs for domestic travel will be covered by me. Perfect for companies and colleges! Email info@brokemillennial.com. 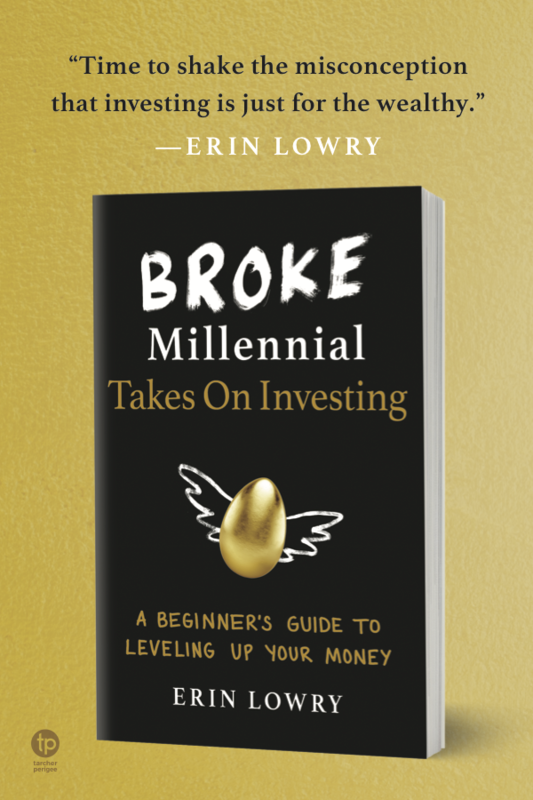 Buy your copy (or copies) of BROKE MILLENNIAL. Prizes limited to one per person! Submissions for the giveaway will close on May 10th. Winners will be contacted directly via email as well as announced on Facebook. Winners will be able to pick their preferred title on a first-come-first-serve basis. The first person to submit will get his/her first pick of available books and so forth. U.S. & Canadian residents only. Available will supplies last. First 10 submissions for the tote bags and first 10 submissions for the coaching will win. Coaching sessions are transferrable if you prefer to give it to a friend/child/spouse etc. U.S. & Canadian residents only eligible for tote bags. Coaching open to all, but my knowledge base for specific financial products is U.S.-based. 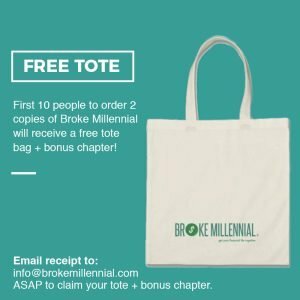 Submit proof of eligible purchase to info@brokemillennial.com. Submissions for the raffle will close on May 10th. Winner will be drawn at random and announced on Twitter and Facebook on May 11th. Winner will also be contacted via email. U.S. residents only. Congrats Erin, that’s a big deal! Most people never get around to writing a book. I probs don’t need 1,000 ;), but I’ll check out a copy. Congrats Erin! Can’t wait to get my hands on a copy! Congratulations, Erin! Just sent a copy to each of my nieces. I’m sure they’ll love it. Saw the book recommend by the Millennial Money Man Facebook page and found it at the library. The day I finished moved to Ally savings, invested in some stocks, and set up the 401K for work. Loved how the book is written! Pleased to see amazing deals on these millennial books. The biggest pleasure is to read people’s comments about the success of these books. I can’t wait anymore to read your books which guide in the best way about financial activities. As someone who has tried to write a book I know its not easy to start nor finish. You deserve an applause, or maybe I’ll just buy the book. Yeah that’d probably be more effective. It’s a long slog. Quite a different process with a traditional publisher (like I did) than self-publishing because you do have other people holding you accountable and you’ve been paid an advance, so you want to keep your money!